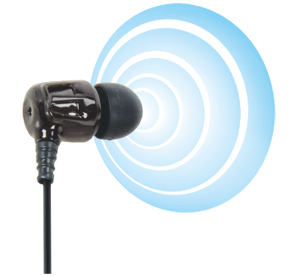 Its ear canal design ensures noise isolation for an immersive listening experience. 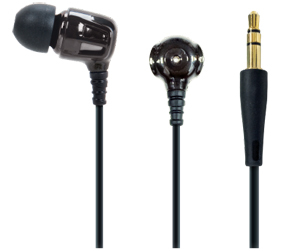 8mm Neodymium for high-quality sound. 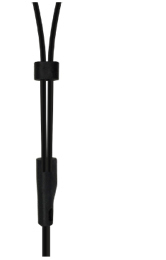 The cable design with anti-tangle slide clip. 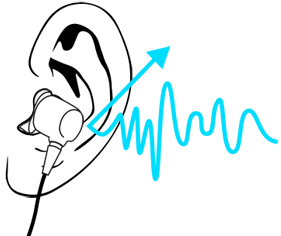 Adds more depth and body to your music, producing a tight sound that’s not overwhelming. The R Studio series was created by Rosewill with the sole mission of designing better sounding audio products to enhance your music experience. These high-quality audio products are carefully designed and tested by audiophiles who are as serious about their music as you are.